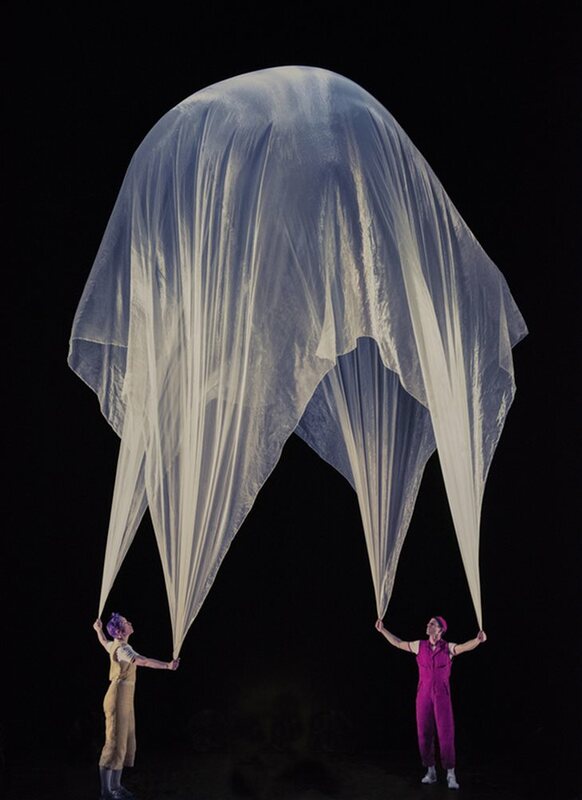 The Gogue Performing Arts Center welcomes “Air Play” by Acrobuffos to the stage on May 8, 2020. 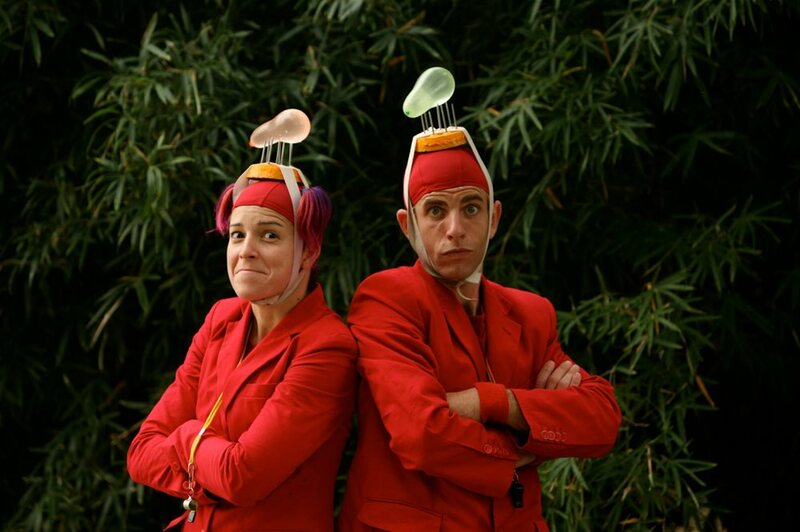 Since 2005, Acrobuffos have been redefining traditional circus performance to the delight of all ages. 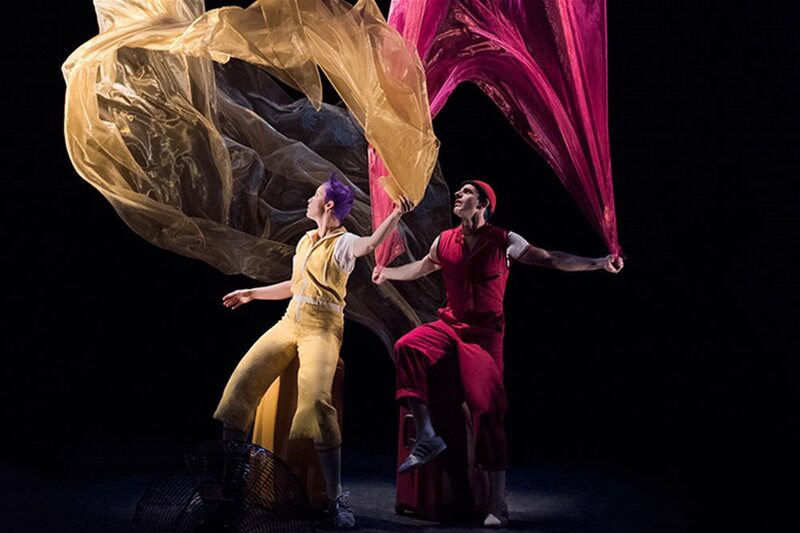 Their latest production, “Air Play,” is a comedic physical theater adventure of two siblings journeying through a surreal world, turning everyday objects like fabrics, balloons and confetti into scenes of uncommon beauty and wonder.